2-4-6-8 Who Do We Appreciate? It’s Tailgating Time | Your Project is Our Passion! Before you know it, football season will be upon us! 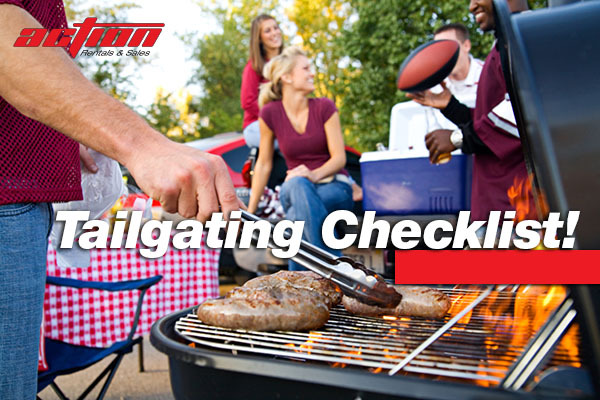 If you want to throw an awesome tailgate and cheer your team to their next victory in a comfortable setting, make sure to check out our checklist for all your tailgate needs. Don’t stress over purchasing big-ticket items, rather rent and let us take care of all your needs. Chairs – Make sure to have plenty of places for your guests to sit and enjoy food, company and the game! We have many styles to choose from, including, folding, cushioned and even child sized! Linens – We can help you support your team by showing their colors with our wide variety of linen colors and choices. 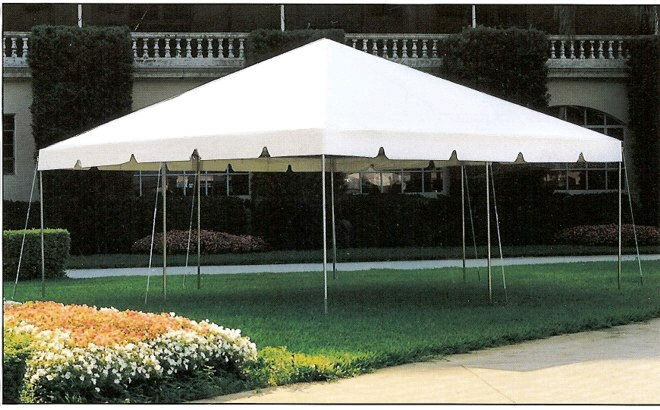 Canopy Tent – Beat the fall heat and provide your guests with a shaded tailgate with a canopy tent in a variety of sizes. Food – Need a grill? Hot dog steamer? Popcorn machine? Snow Cone maker? We’ve got them all available for rent! 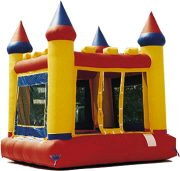 Inflatables – Provide some entertainment for the younger members of your tailgate crew with an inflatable. For help planning your next tail-gate, stop by and see the experts at Action Rental and Sales! 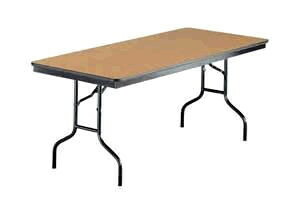 We look forward to showcasing the wide variety of party rental items we have. From chairs to china to lighting to tents to linens and more we have everything you need to have the best event in town! Stop by our showroom at 1861 Eastman Road, visit our website at www.actionrentalkpt.com or call us at 423-246-5181. Previous PostKeep Your Home Looking Great With Pressure WashingNext PostWinterize Your Home!